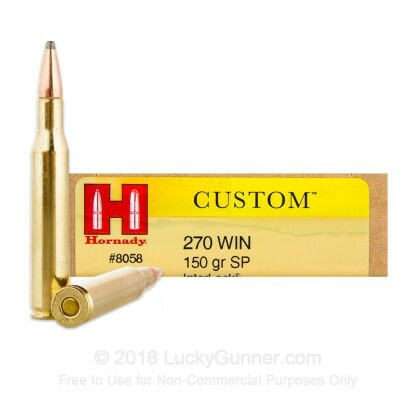 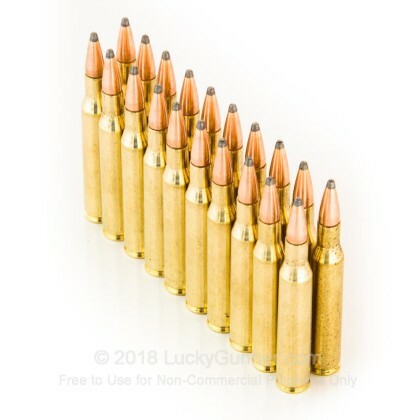 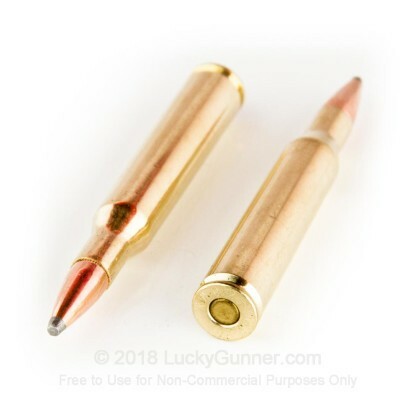 If you are looking for the next round to site in your rifle for big game hunting like elk or deer, look no further than this .270 Winchester from Hornady. 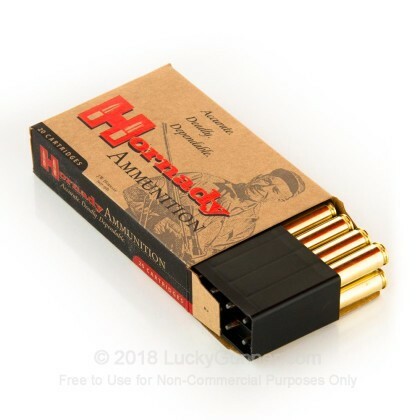 Hornady's Custom line provides top quality ammunition for the hunter looking for reliability. 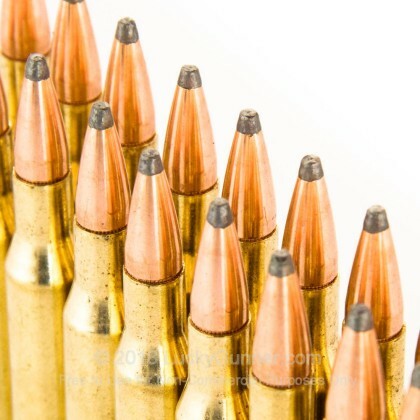 They take pride in making sure that every round is ready to go so you don't miss a beat.